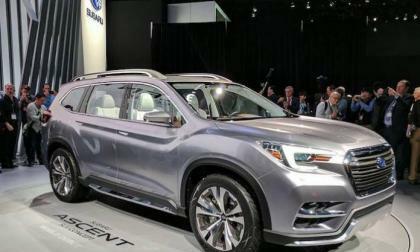 The new Subaru Ascent 3-Row Crossover is coming soon, but it won’t be a global game-changer. Can you hear Americans cheering? 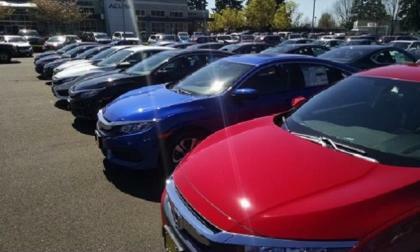 While this observation may be a regional reality, back in 2016 when we first experienced the reinvented Honda Civic on the road in San Diego, California, Hondapro Jason and I agreed, that the back to basic naturally aspirated offering was historically “Civic” correct. Torque News has learned more details about the upcoming Volkswagen I.D. 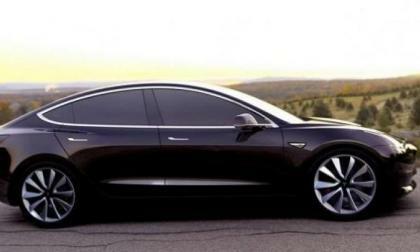 Buzz electric vehicle. 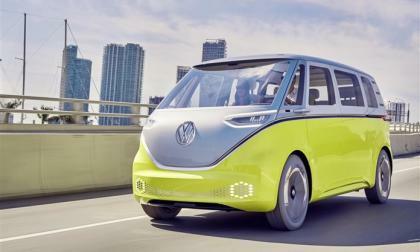 Planned for 2022, the Buzz owes much of its design to the iconic Volkswagen Microbus that generations of hippies, surfer dudes and others loved back in the 1960. 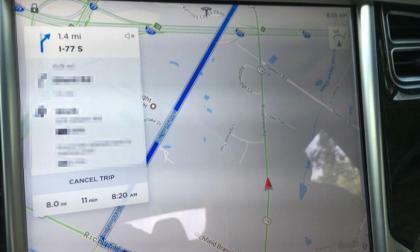 The update, though, has size advantages when compared to two popular vehicles, the Honda Odyssey and Ford Explorer. 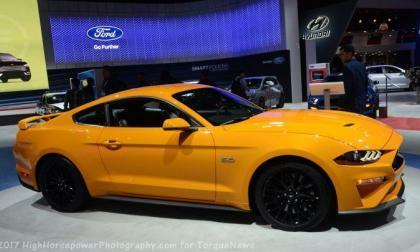 If you build a 2018 Ford Mustang GT Premium to its most expensive configuration on Ford.com, you will find that in its most expensive configuration, the refreshed pony car costs nearly $60,000 – but that is because this new Mustang offers some new, expensive features which justify the higher prices. 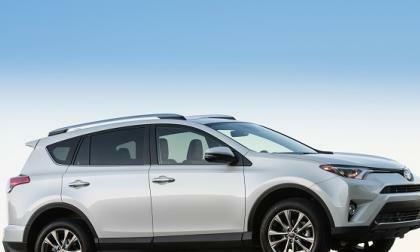 Dad jumps Toyota RAV4 over an opening drawbridge, lives to tell about it. 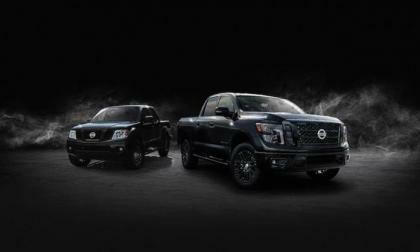 Just in time for the solar eclipse today, Nissan rolls out new 2018 Frontier and Titan Midnight Editions. 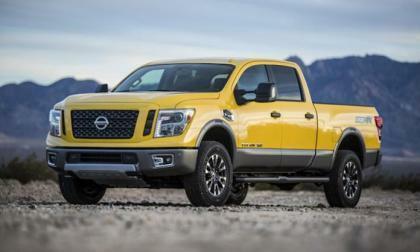 The new 2017 Nissan Titan pickups will be on display at the Great American Trucking Show in Dallas. Can you think of a better way to spend quality time with your son? 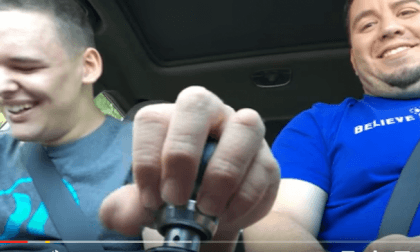 Watch a father of a blind autistic boy get some quality father and son time by teaching him how to shift his Subaru WRX STI. The team of Dodge Viper lovers who previously traveled to Germany to attempt to set the Nurburgring record for the quickest production road car is heading back across the pond sometime this week for another attempt – this time with an extra driver and an idea of how to tune even more speed into the Mopar supercar. 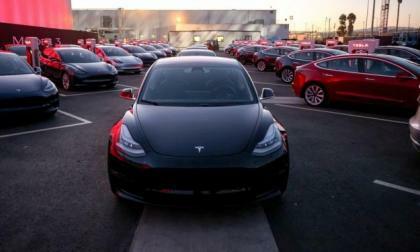 Despite the new Model 3 arriving in Late June, Tesla's US market share of electric vehicles has been dropping. 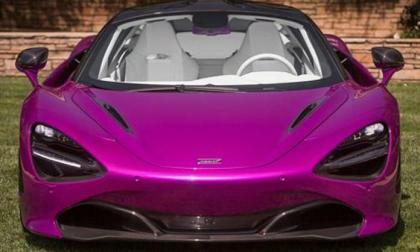 Self-described car freak Michael Fux ordered a fuchsia 720S McLaren. Would you buy this color? In the rarefied world of 24 hour endurance car racing, nothing captivates the imagination quite like an ORECA 07 based prototype race car. Last week. 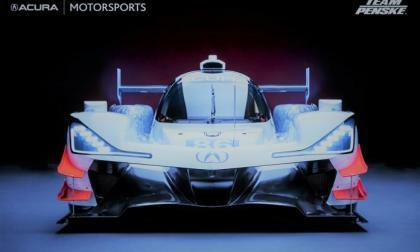 Acura Motorsports and Team Penske unveiled the Team Penske ARX-05; stunning! Volkswagen has made it official. The I.D. BUZZ, which owes much of its look and feel to the iconic VW Microbus of the 1960s, will go into production and arrive in showrooms as a 2022 model. 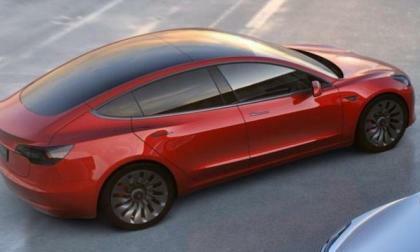 Tesla Model 3 is becoming so popular that it can possibly make the Model 3 as one of the top 3 best selling cars in the United States. But there is a challenge to that too. 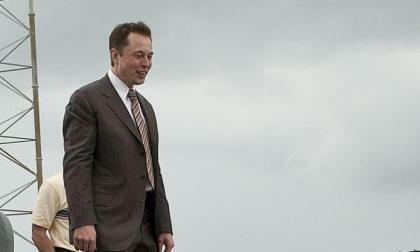 Last night a Twitter user made a suggestion that would improve Tesla Model 3, Model S and Model X vehicles through a software adjustment and CEO Elon Musk took it. Do you have aging parents? 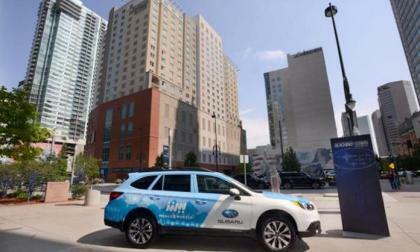 The new Subaru Outback could be used as a tool to meet a valuable need. 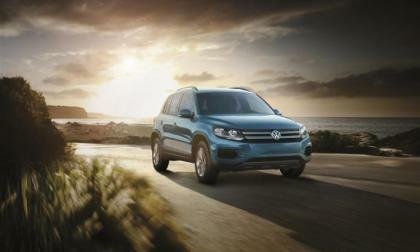 Volkswagen has pulled back the curtains on the new Tiguan Limited that is soon to be introduced at dealers. The Limited is the former standard model. On VW's decision to sell the "long" Tiguan, the automaker decided that the old standard would remain in the lineuup with a new name, the Limited. IIHS crash testing is surprisingly high-tech and here are some details. Can the 2018 Toyota Camry Meet These 3 Safety Challenges? 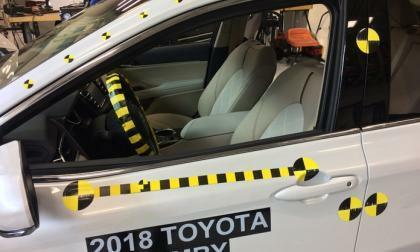 IIHS safety testing for the 2018 Toyota Camry is underway. 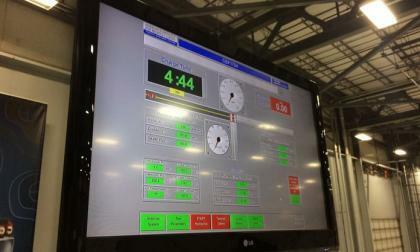 Will it earn the Top Safety Pick Plus designation? Read more about Can the 2018 Toyota Camry Meet These 3 Safety Challenges? 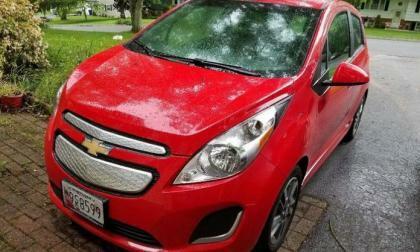 Chevy Spark, being forgotten, is the true predecessor of Chevy Bolt that many people didn't even know existed. 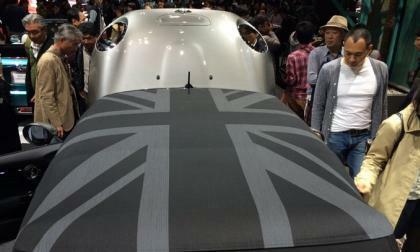 Convertible tops are usually boring, but that may be changing. BMW has done it again. 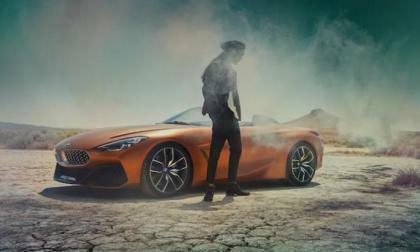 They unveil another smokin’ hot concept and this time it’s the BMW Z4. Will it see production? 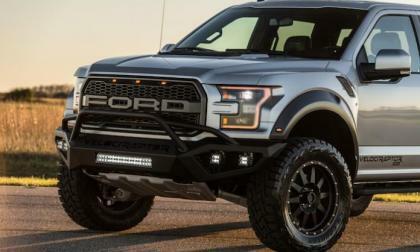 There is only one performance shop who comes up with a twin-turbo 600 horsepower upgrade for the 2017-2018 Ford Raptor. Yep, Hennessey Performance. But you better glue your teeth in! 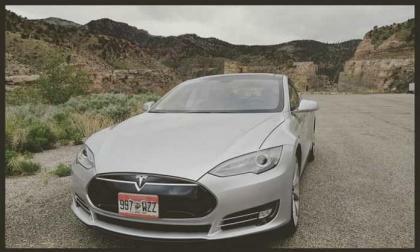 We normally hear stories of many people switching from ICE cars to Electric Vehicles, but this one is an interesting take on switching back to an ICE vehicle from a Tesla Model S. See his thoughts about road trips, driveability, logistics and conclusion. Subaru scores big with new Outback ad by getting you to day-dream about adventure. What are you day-dreaming about? Monterey Car Week is a great place to introduce a hypercar like the Audi R8 V10 Spyder. 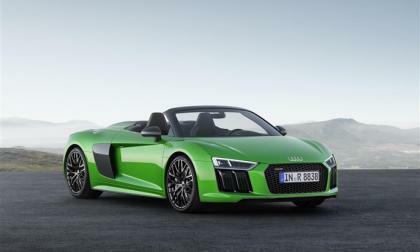 It is Audi's fastest production convertible, hitting 60 in 3.3 seconds. 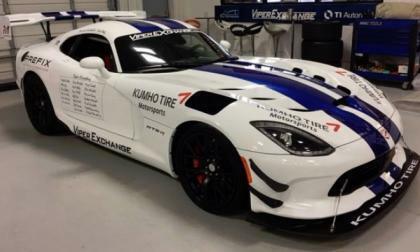 The intro is planned at Friday's Quail, a Motorsports Gathering. 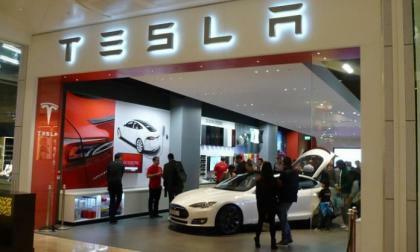 A tweet from a Tesla representative shows the automaker will not transfer reservation from one country to another. 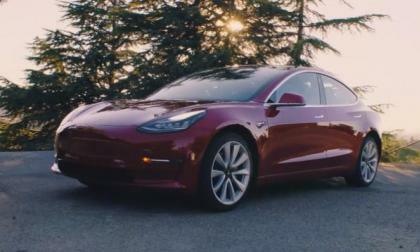 Recently Tesla launched the production of its Model 3 and the company never gets tired of noting that this is its most affordable electric car in its class.